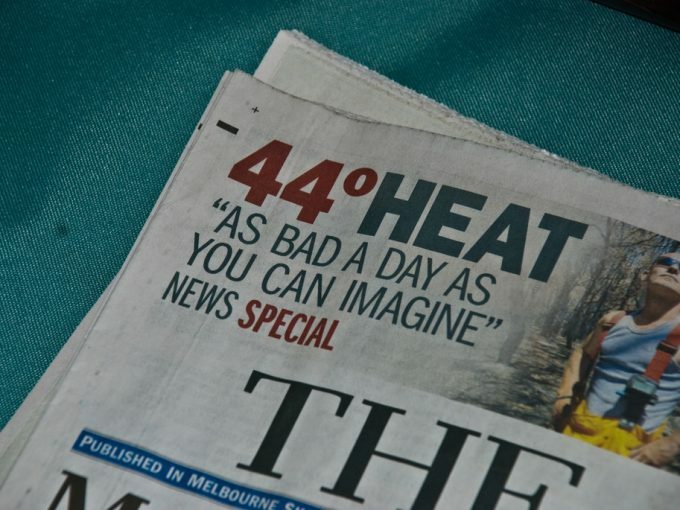 More than twice as many people perished in Melbourne during the 2009 heatwave leading up to Black Saturday than died in the devastating fires on that day. Extreme heat is a slow-motion disaster. The tendency to respond to heat as an emergency rather than planning for an ongoing chronic stress can have deadly consequences, as Annie Bolitho and Fiona Miller argue in a forthcoming paper. Social and geographic isolation, age, disability and existing health conditions all play a role in vulnerability to heat. Vulnerability to urban heat also has a geography: vulnerability is compounded by where people live and whether trees live there with them. Urban authorities are using vegetation to help fight extreme heat in susceptible areas. In large sprawling cities like Melbourne, local councils are working to increase canopy cover in their jurisdictions. Urban forests can mitigate the urban heat island effect and significantly lower surface and ambient air temperatures. So why is increasing tree cover so hard? In our recent pilot study, we examined the governance of urban greening. 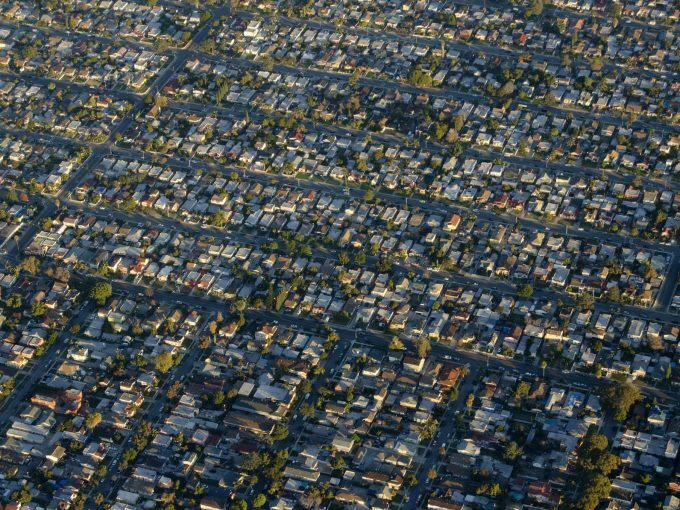 There are both barriers and opportunities for tree canopy cover in Greater Melbourne. If everyone agrees greening is great, and recognises that Melbourne’s canopy cover is comparatively low, why is increased canopy cover so difficult to achieve? 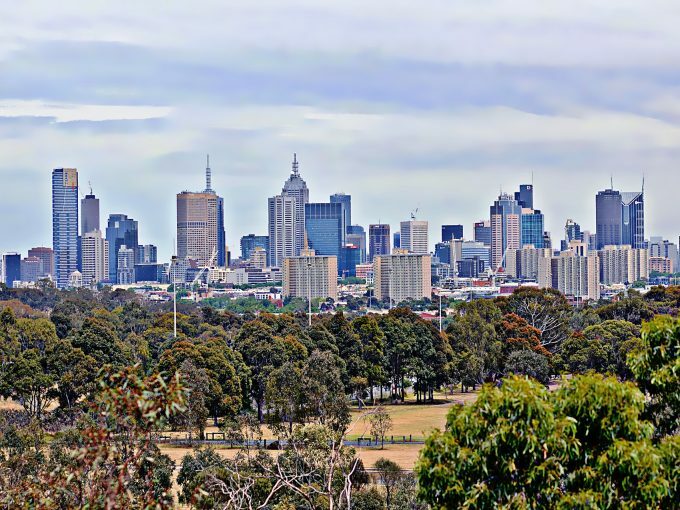 The answer is that the canopy is a highly complex governance space, as two of the authors outlined to the State of Australian Cities conference in December. It spans public and private property (where there is little tree protection) and is subject to strict compliance regimes for roads, powerlines and underground utilities. For local government, it is costly to plan, plant and maintain trees. Residents are also sometimes ambivalent or hostile to urban forest “delivery” in places where trees are seen to cause mess or take away space (for car parking, for example). Councils are knowledgeable and passionate about their urban forests. They understand that green (trees) and blue (water) must be thought about together. This way of thinking has the support of state government, the Municipal Association of Victoria, utility companies and other groups. Our interviews found that “tree people” in councils are talking across internal council divisions. Parks and open space officers, for example, are talking with sustainability officers and council engineers. They’re committed to delivering all the social benefits of greening (including but not limited to shading and cooling) to as many of their constituents as possible. But one gap remains: community and resident engagement with canopy trees in public and private space. Councils’ perception of residents’ ambivalence towards trees seems to be reflected in councils’ ambivalence towards community involvement. 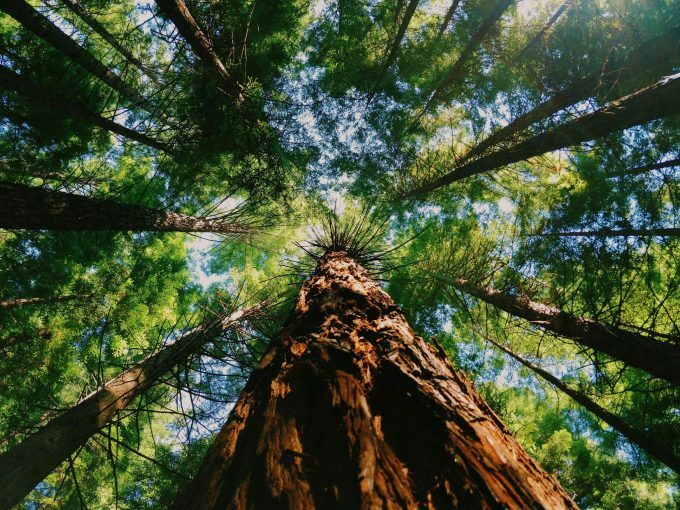 Councils think residents don’t fully understand the long-term benefits of trees. This may be because the residents they hear from most are the dendrophobes who want trees taken out, or not planted in the first place. Another problem is that of perception of expertise. Councils have excellent, highly educated staff, many with years of experience in open space and street tree planting. They are significantly expert in local ecology and commercial species: knowing which trees are available, when and where to plant them, and how much of council’s budget needs to be stretched towards establishment watering (one to two summers in most areas). They are also strategic. They see that investment in trees now will bring big returns later and consider each park upgrade an opportunity to include more trees. Council staff even have strategies for overcoming internal political and budgetary constraints. One officer found out which way his mayor and councillors drove to work. He “planted up” key stretches of their routes. He asked for a greater share of the budget for the following financial year, and got it. These officers are canopy champions, expertly positioned to provide for the sustained growth of Greater Melbourne’s tree cover. But there’s expertise elsewhere too, and councils could do better at recognising and harnessing it. There’s the expertise of residents caring for trees in private space and in the street or neighbourhood. There are those who notice when old trees are illegally removed or street trees vandalised. Such people attend to whether the trees in our local park are heat-stressed, shedding bark, flowering or growing wonderfully. There is passion for trees in the community; the City of Melbourne initiative that has furnished every tree in inner Melbourne with an email address gives a sense of this latent tree love. The fan mail generated is evidence of the care and affection that urban residents and visitors have for canopy trees. A mum at one of our daughter’s school petitioned her council for months to plant jacarandas in their street. The day the trees finally arrived, households in the street turned out to welcome, water and name each one. Along with others the same mum has developed a tree policy for the school; she too is a canopy champion. From ancient grape vines in inner-city backyards to recently retrofitted window awnings in new estates, much everyday knowledge of how to live shadily in a hot place remains to be tapped.